Head north from San Francisco’s Golden Gate Bridge and in just over an hour you’ll reach Marshall on Highway 1. 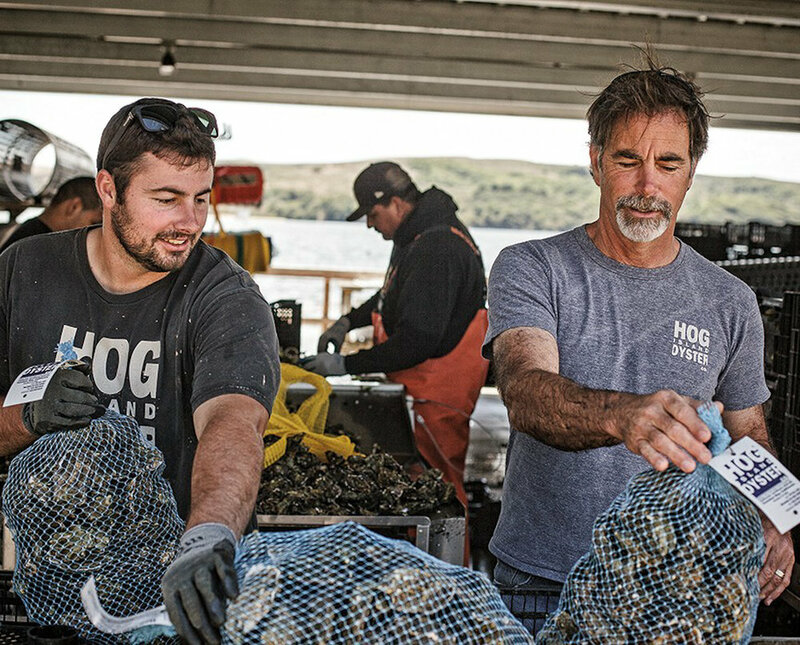 Situated between the mountains and the rocky coastline, this tiny hamlet overlooks Tomales Bay, known for producing some of the finest oysters in California. Four brothers are credited with getting the town off the ground when they showed up with cattle in the mid-1850s. Originally the area was home to a dairy farms, but today the rugged coastline is dedicated to oysters. Sit outside overlooking the water eating Tomales Bay oysters raw, smoked or barbecued. They also have shrimp and crab and meats from their smoker for sandwiches. You can either book a picnic table and grill oysters yourself, or stop by their bar for oysters on the half shell. In addition to oysters, they offer local wine and beer, charcuterie from Fatted Calf, and cheese from Cowgirl Creamery. Also available at San Francisco's Ferry Building and at the Oxbow Public Market in Napa. You buy the oysters at their farm and take them to a nearby beach for your DIY picnic. Don’t forget your shucking knife.